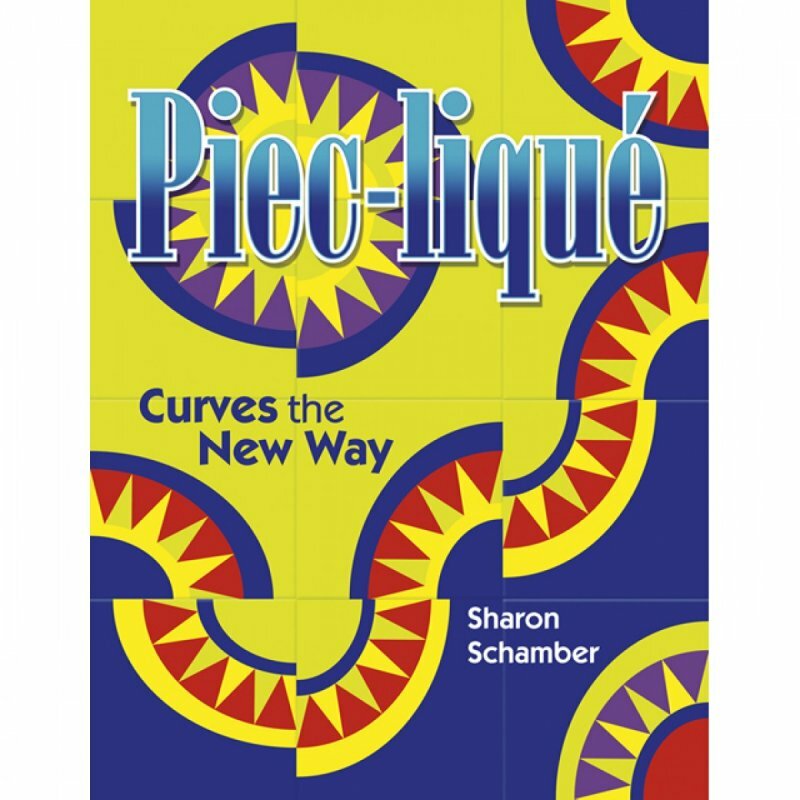 Award-winning quiltmaker Sharon Schamber shares her quiltmaking secrets from her years of professional garment sewing. Her need to produce projects fast and accurately evolved into a new machine technique she calls 'Piec-lique' (pronounced like applique). This method provides the speed and control to make curved piecing fun. There are four different applications of the technique: layered for gently curved seams, inset for enclosed shapes, combined for seams interrupted by other elements, and free-form for spontaneous piecing without templates. Three dozen gorgeous block patterns have been designed or redesigned with simple curved elements. The author's original designs include beautiful flowers, like the simple daisy, charming blue bells, and sophisticated black-eyed Susan. Quiltmakers will also find excellent information on fabric selection and help for figuring yardages.